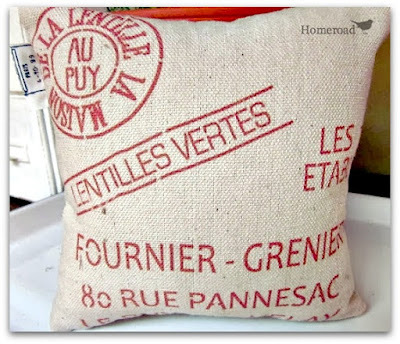 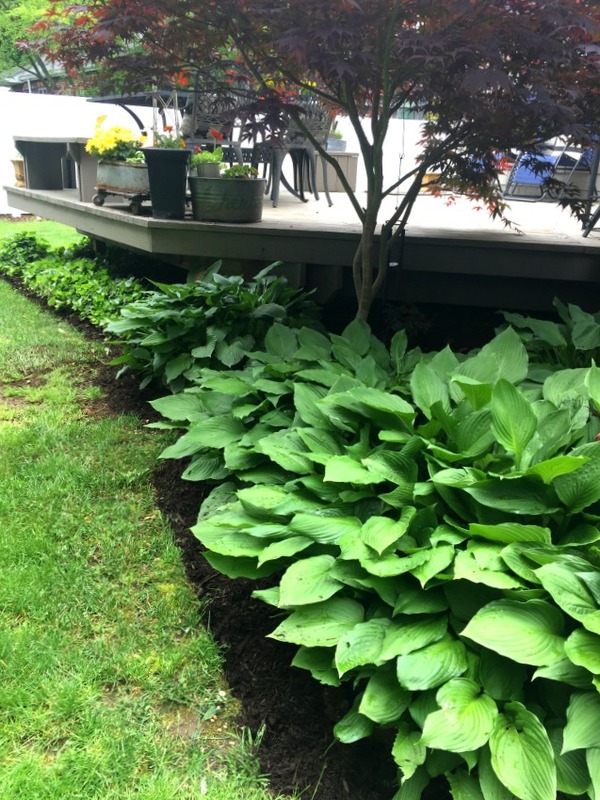 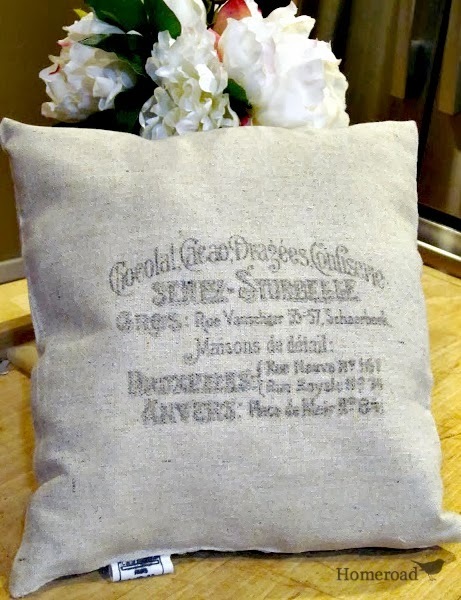 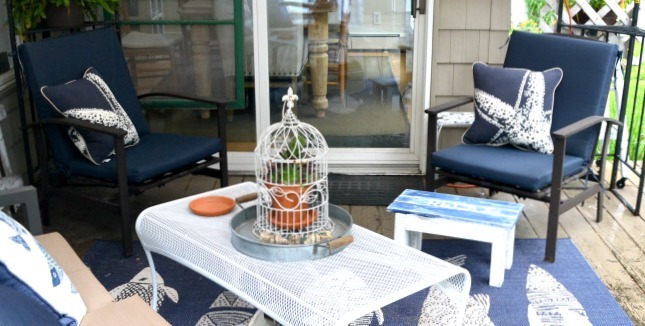 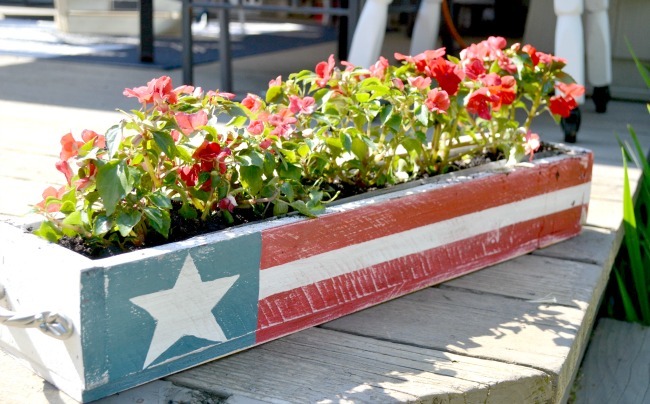 Ready for another easy summer project? 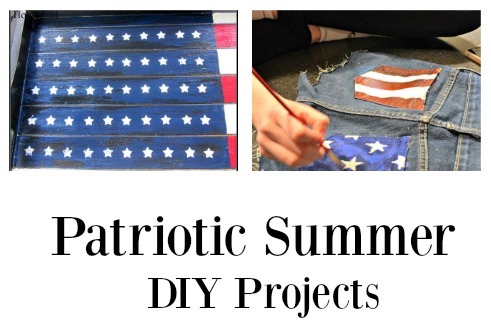 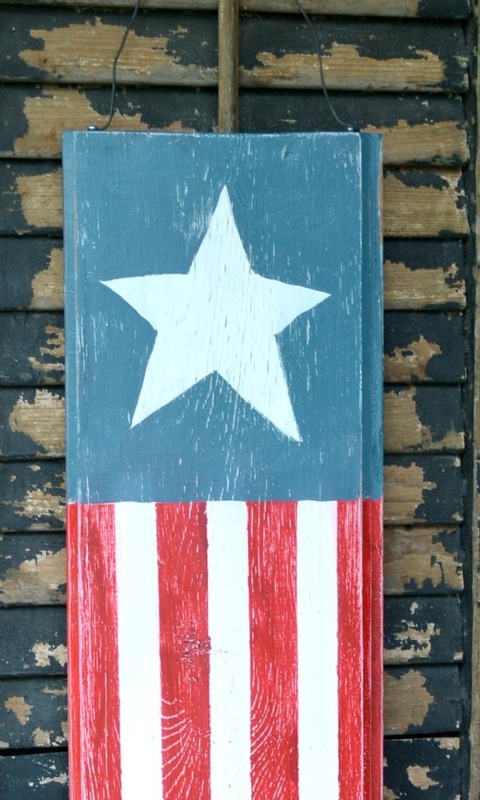 Summer is the perfect time to try your hand at some of my favorite patriotic projects. 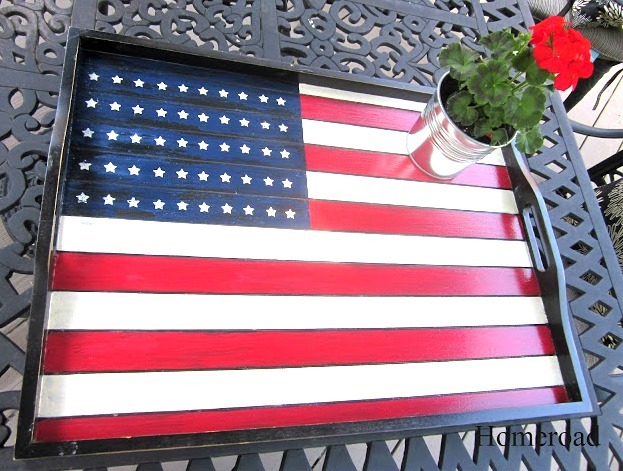 This is a the perfect gift for the Dad in our house. 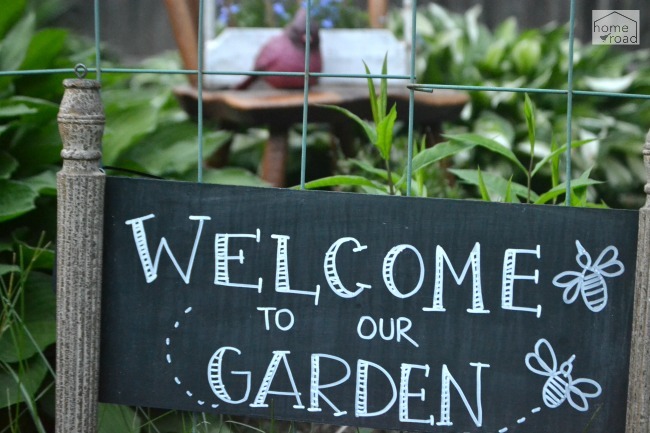 It's garden time... and that means grabbing every junky thing I can find and filling it with flowers. 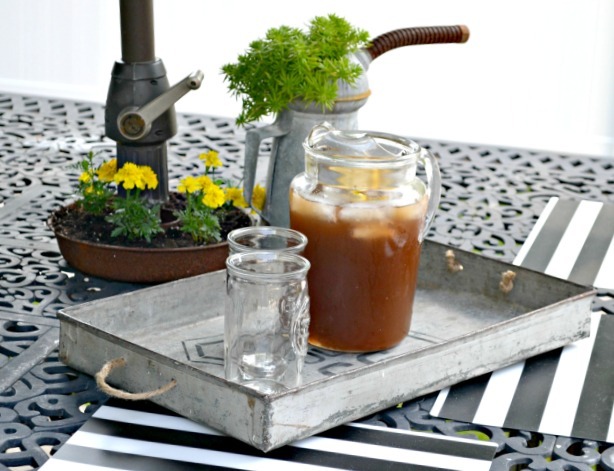 Here is how I created an outdoor industrial drink tray from a garage sale find. 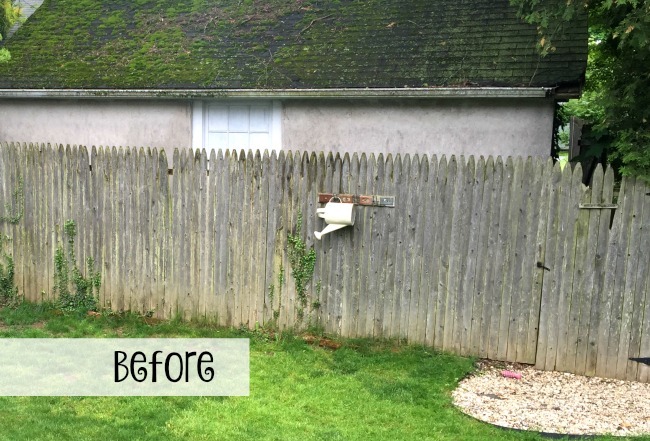 It's finally time on the East Coast... the weather is finally out of the 40's and with Memorial Day coming up I decided it was time to work in the yard. 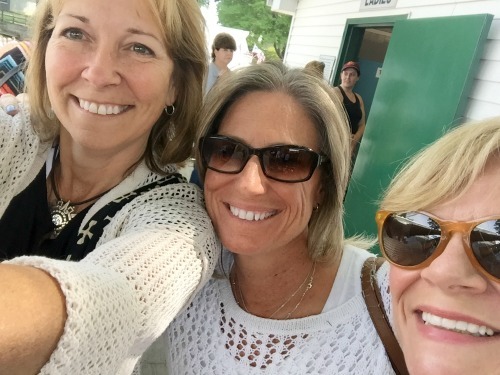 My friends and I visited the Country Living Fair in Rhinebeck yesterday! 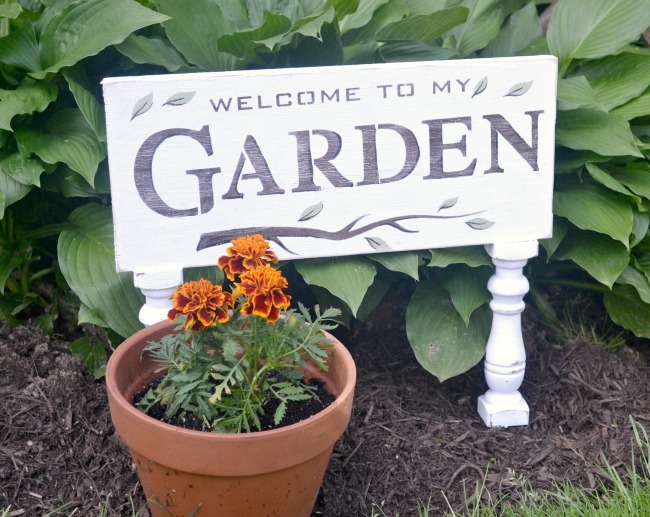 Welcome to my garden with a beautifully stenciled repurposed footed sign.